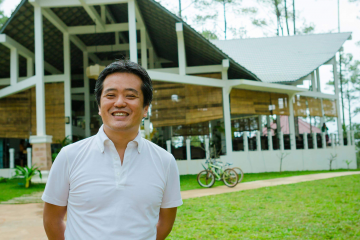 In March 2017, during a visit to India to meet with the new Rakuten India leadership team, Yasufumi Hirai, CIO & CISO, and Group Executive Vice President, made a surprising announcement. 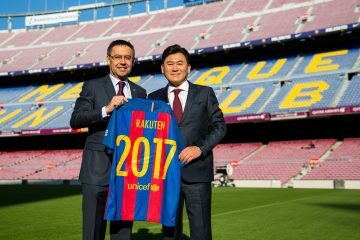 Not only would Rakuten double its headcount in India, but the company would hold the 2018 edition of its annual Chief Technology Officer (CTO) summit in Bengaluru, India. Hirai lived up to his promise. 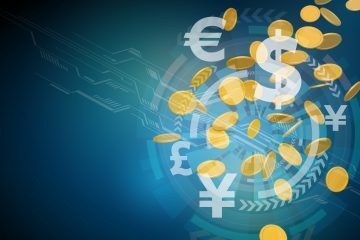 This year’s CTO summit was held at the Sheraton Grand Hotel at Brigade Gateway in Bengaluru on March 14-15 – the first time it had ever been held outside of Japan. Its themes: artificial intelligence, innovation, strategy and collaboration. 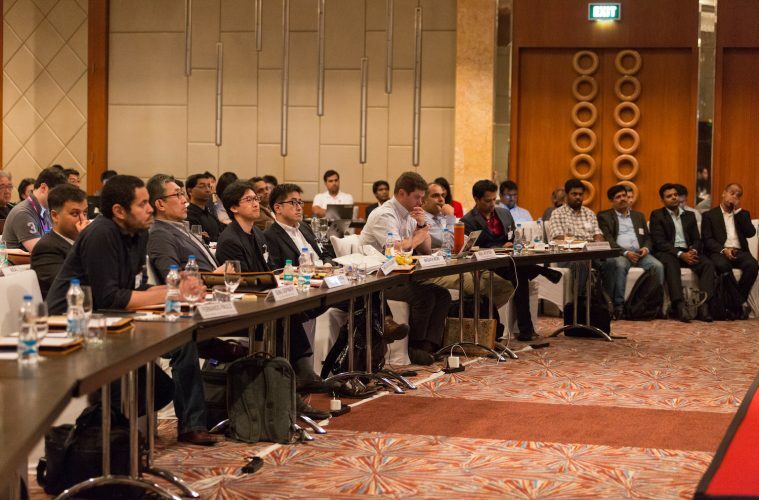 It is significant that the first CTO summit outside Japan was held in India. 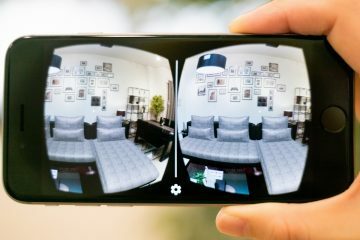 The move demonstrates Rakuten’s commitment to India, which Hirai believes can be a globalization hub for the Rakuten group. Rakuten India Enterprise Pvt Ltd is the largest of Rakuten’s six global Research and Technology Development Centers outside of Japan and is growing, with a newly opened office in the heart of Bengaluru featuring excellent connectivity to public transport, state-of-the-art infrastructure, and premium facilities including a rooftop cafe, a gym, a salon, and a day care center. 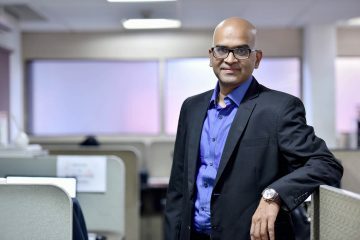 Rakuten India plays a key role in driving AI and technology innovation for the company by developing and deploying next-generation tools and services that power Rakuten’s global e-commerce and internet services. 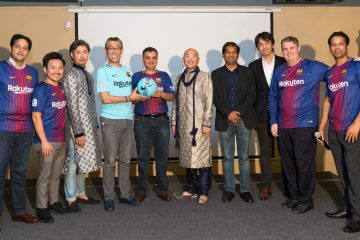 The Summit got off to an early start on March 14 with 51 CTOs and heads of engineering from Rakuten’s businesses across the globe in attendance along with the India leadership team, including CEO Sunil Gopinath and COO Narendra Narayana. The conference room was a picture of geniality as the delegates, many of them jetlagged from late night arrivals but still bright-eyed and excited, caught up with their Indian colleagues, happy to be able to put names to faces. 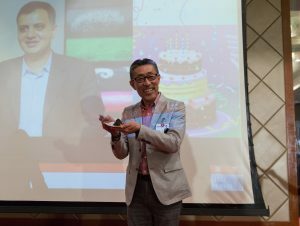 Rakuten CIO & CISO, and Group Executive Vice President Yasufumi Hirai wishes Rakuten India CEO Sunil Gopinath a happy birthday on stage during day two of the summit. 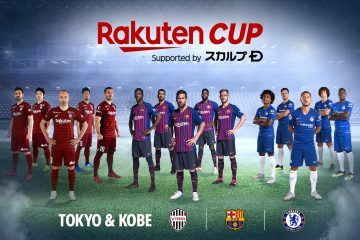 Last year Rakuten announced partnerships with FC Barcelona, the NBA, and the Golden State Warriors, with Rakuten Viber becoming an official communications channel for FC Barcelona’s more than 300 million fans. 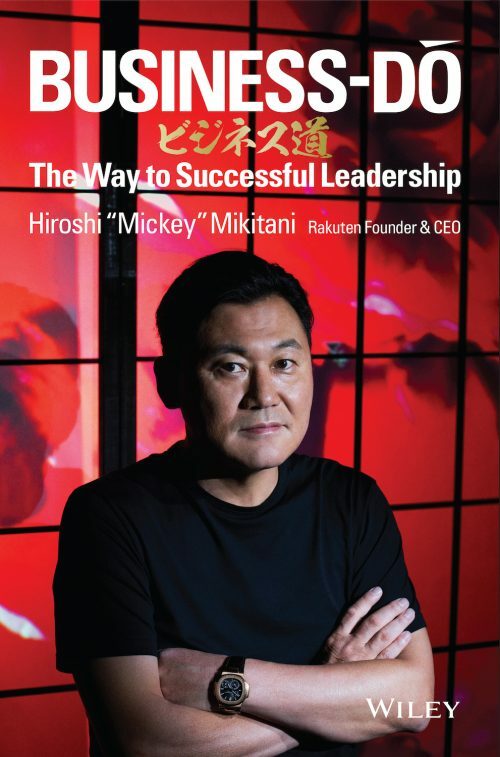 Reminding the CTOs of the company’s technology vision, mission and direction, Hirai said this year’s theme for Rakuten technology is ‘Leading Change.’ “We should not be catching up with industry trends, we have to be ahead of our competitors, we have to create change for the world. In order for us to realize our theme of leading change, I believe technology architecture needs to lead the business models. That’s our mission,” said Hirai. The summit also featured a keynote by AI expert and founder of the International School of Engineering, Hyderabad, India, Dr. Murthy Kolluru. Apart from tracing the fascinating and rapidly evolving journey of deep learning in image and text, Murthy explained how AI can benefit businesses across verticals. 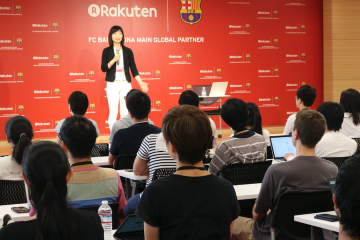 There were also presentations by the CTOs and heads of engineering on AI-nization of Rakuten businesses such as the Media and Communications Company, E-Commerce Company, Life & Leisure Company, Marketing Company and more. To give the delegates a glimpse of the innovative work being done by startups in India’s Silicon Valley, Rakuten India invited six AI-powered Bengaluru startups in the domains of fintech (NovoPay), cybersecurity (ShieldSquare), media (Sensy Remote), data (Formcept), chatbots (Niki.ai), and surveillance (Uncanny Vision), to showcase their products. 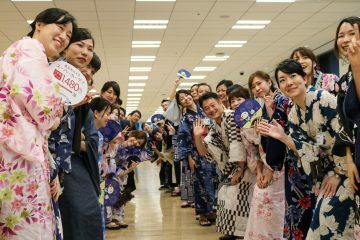 The Summit concluded with a musical and cultural evening and a gala dinner in which the delegates let their hair down along with Rakuten India employees. 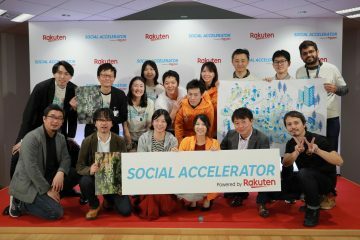 Though their visit to Bengaluru was short, there’s no question it left an indelible impression on Rakuten’s tech leaders.